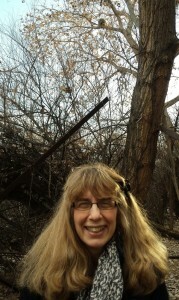 NAAEE Executive Director Judy Braus spotted her first porcupine while hiking in the Rio Grande bosque before the Summit. 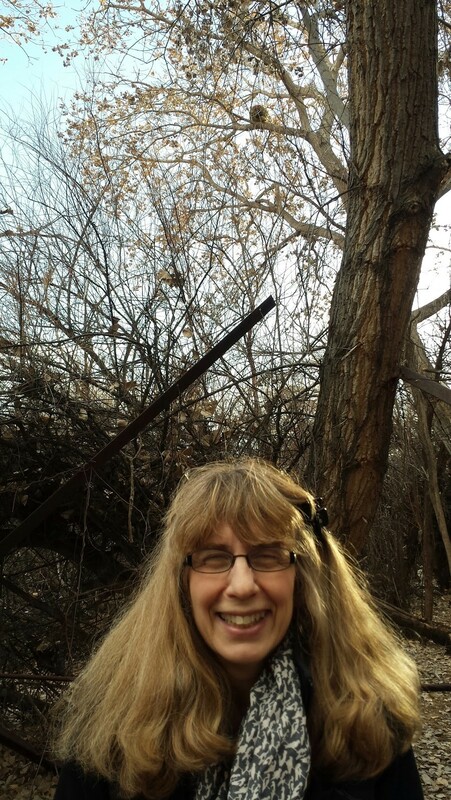 On March 10, 2015, EEANM hosted the second Environmental Literacy Summit at the Rio Grande Nature Center in Albuquerque. 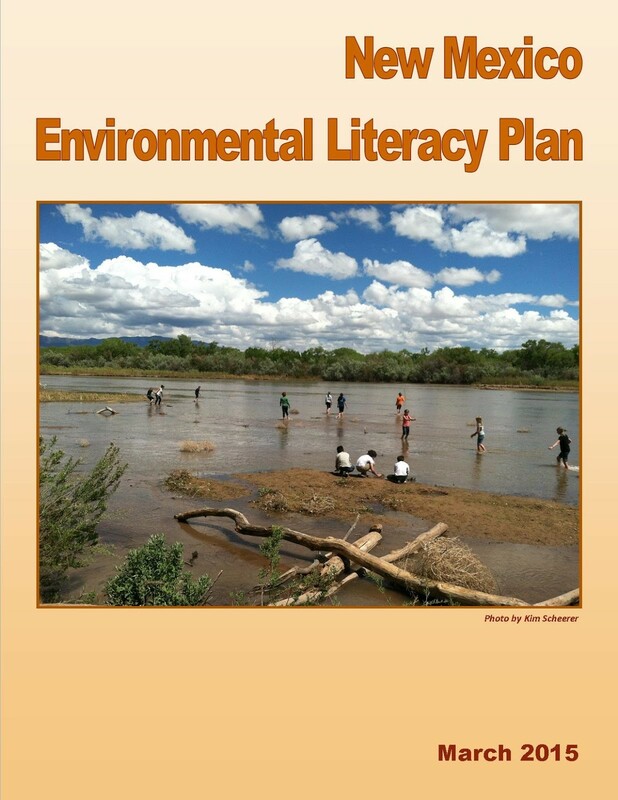 We introduced the second draft of the Environmental Literacy Plan, which features an additional chapter on school facilities and campuses and how to use them for educational purposes. The group discussed sponsoring a memorial supporting EE at the next State legislature as a legislative step toward building support for the plan. 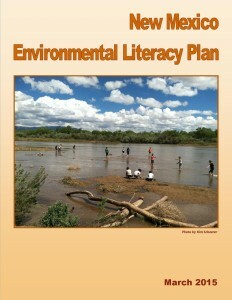 EEANM’s director, Barbara Garrity, presented the Environmental Literacy Plan at the Green Our Schools Sustainability Education Summit in Santa Fe on April 18. This article was originally published in EE Connections for April 2015 [PDF].